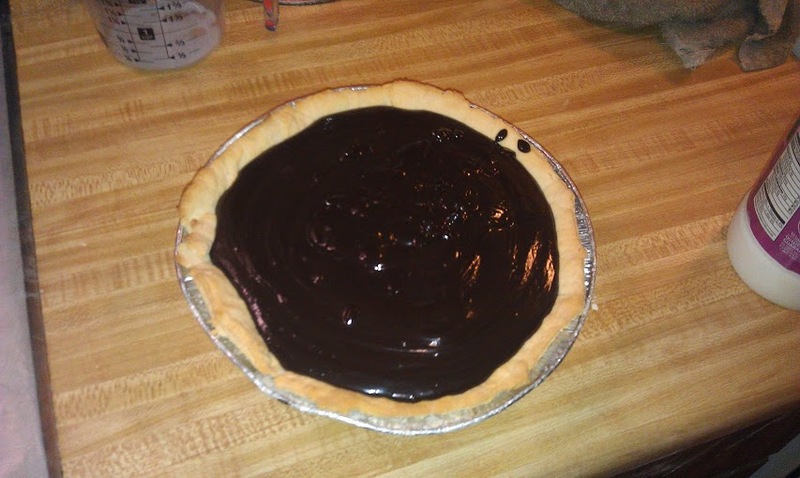 Looking for a quick and easy way to create a chocolate pie with a baked pie crust? 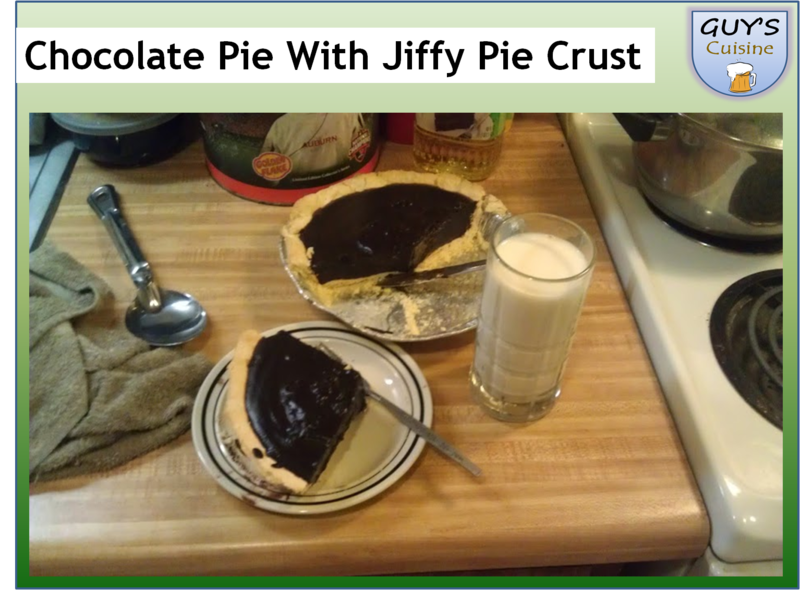 You can grab a box of Jiffy Pie Crust mix for under $1. 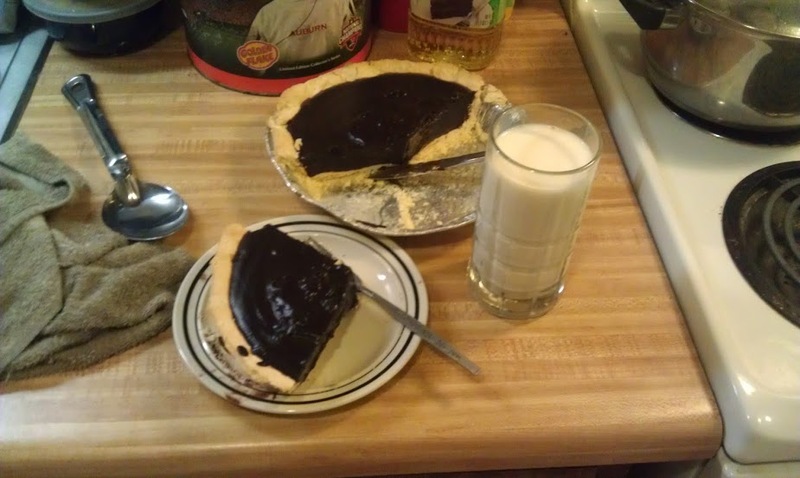 Along with the pie filling, I got Hershey’s pie filling, and milk, you can create a chocolate pie for around $5! 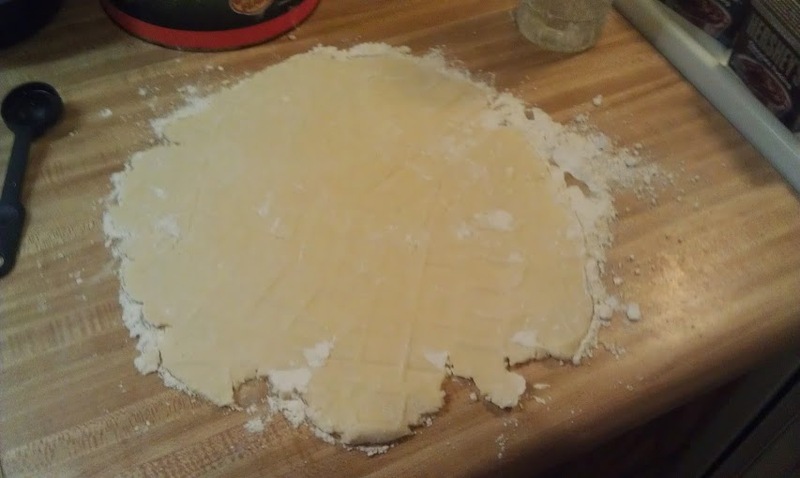 To get started, I followed the directions on the box, mix the pie crust with a couple tablespoons of water. 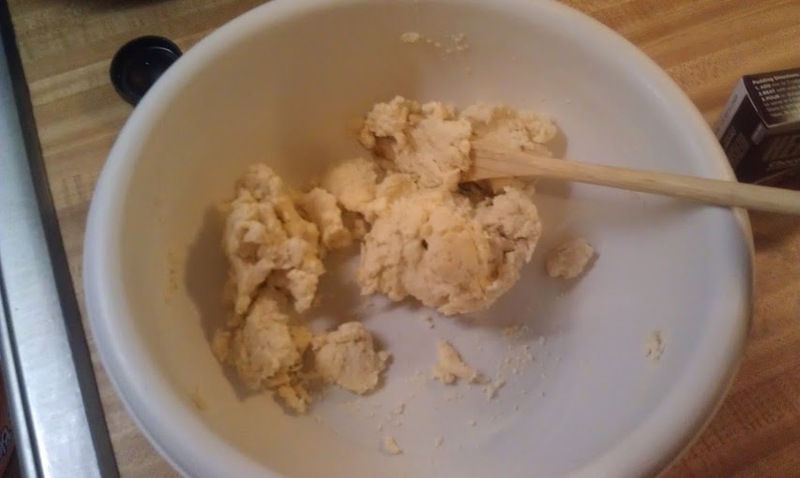 Mix the dough and roll it out on a floured surface. Make sure the oven is preheated to 450 degrees. 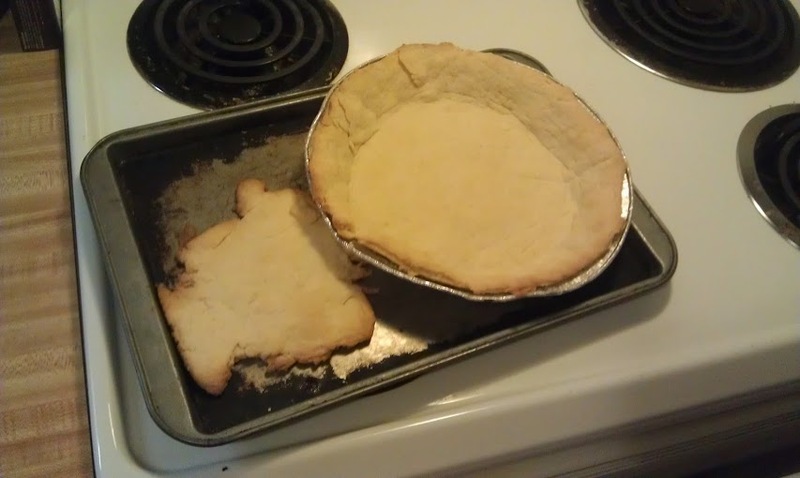 Put the pie crust in a pie tin, and bake in a 450 degree oven for 10-12 minutes or until golden brown. 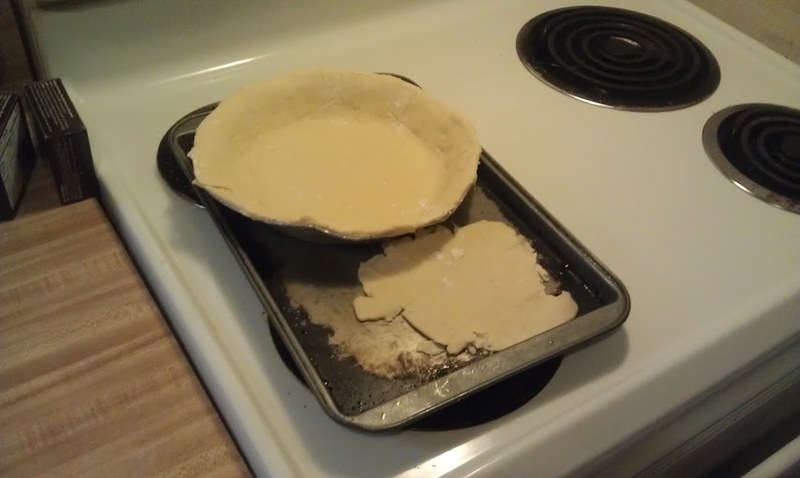 Take the pie crust out of the oven, and let cool completely! 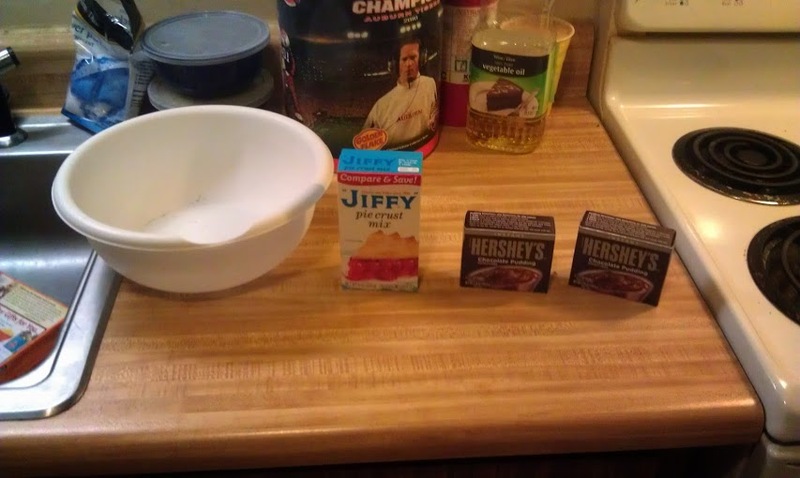 After the pie crust has cooled, mix the pie filling in a large bowl. 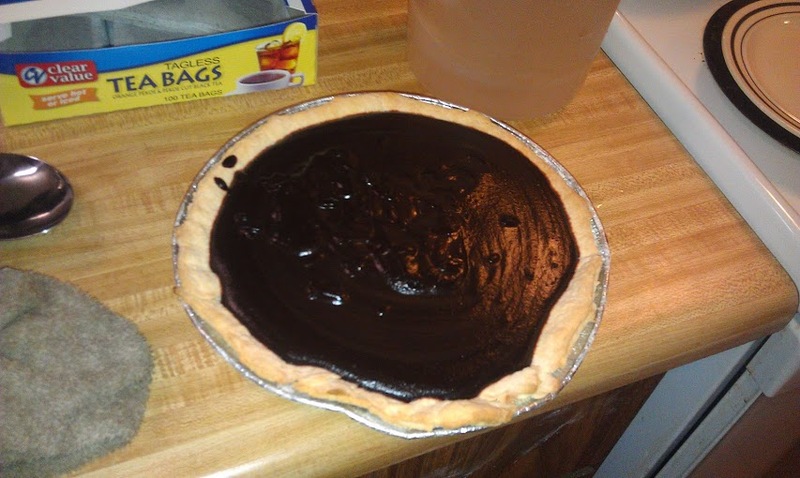 After pouring the filling into the pie, put in the fridge for around 3 hours. After cooling, slice and enjoy. This was a very good pie!